It’s no secret that many cruise lines love carnivores. You just have to look at the menu of various cruise ship restaurants to see what we mean. There’s a plethora of meat-focused restaurants, grills, barbecue places and burger joints onboard. From surf ‘n’ turf at night to piles of bacon in the morning, meat-lovers certainly won’t lack any choices on any cruise. That, however, does not mean that vegans and vegetarians are completely left out. In fact, there are several vegan and vegetarian cruises you can choose from nowadays. Basically all major cruise lines serve vegetarian food in their restaurants, including vegetarian appetizers, starters and entrees. 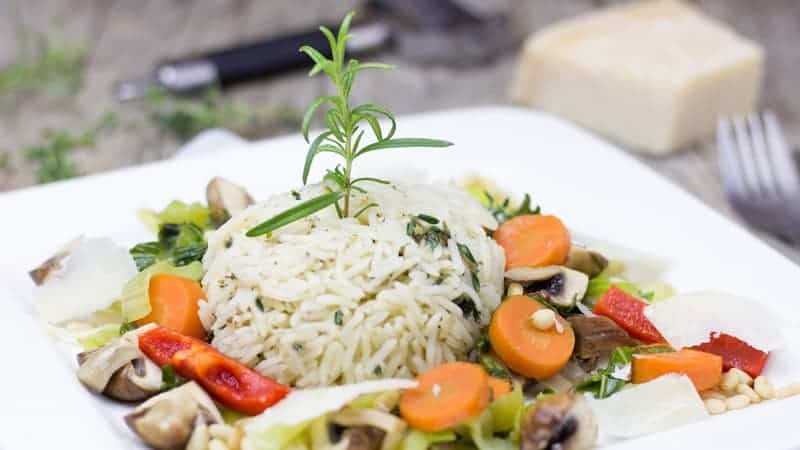 As cuisine has become an integral part of the cruising experience, most menus feature at the very least one vegetarian option, while pasta and pizza places are abundant as well. 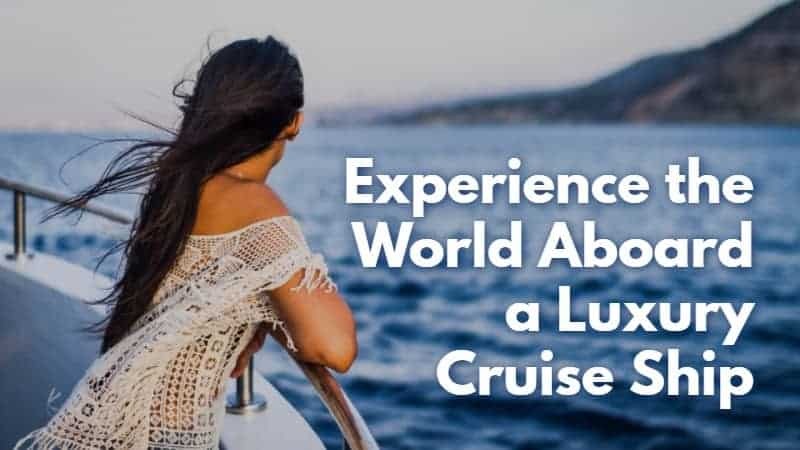 Vegans can also be accommodated on cruises, but might have to do some more research in advance. And that’s exactly why we’re here to help you! 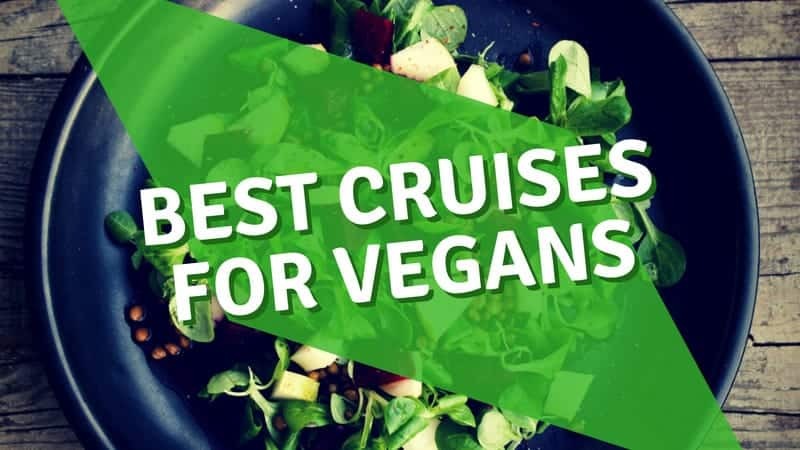 The following companies are where you can find some of the absolute best vegan and vegetarian cruises. 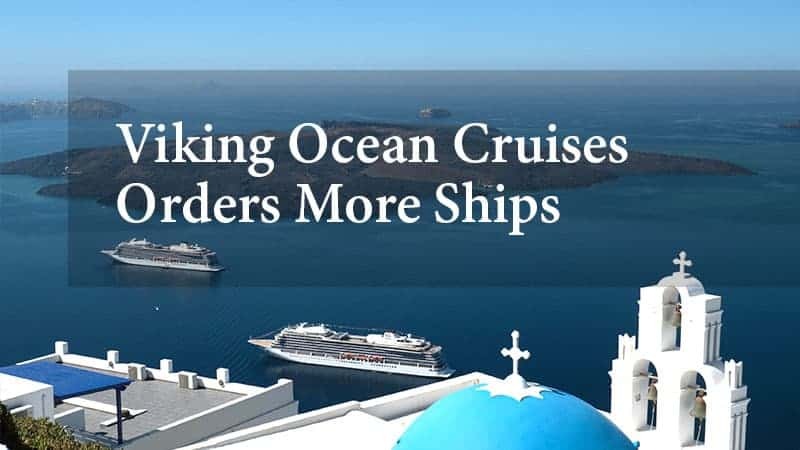 Oceania Cruises is a great example of what vegan and vegetarian cruises should be like. With the much-praised French master chef Jacques Pepin in its ranks, Oceania Cruises could rightly claim to offer the “finest cuisine at sea”. And while there are of course plenty of meat options on their ships’ numerous restaurants, Oceania did launch a brand-new vegan menu in 2017, which consists of no fewer than 250 vegan dishes. On the Marina and Riviera ships, there are morning vegan juice bars next to the pools, while all six of its ships’ Grand Dining Rooms offers vegan and vegetarian options. With its huge ships, Norwegian is all about variety and choice—also in terms of food. There are a large number of dining venues, most of which offer vegetarian options on their menu. And even if you’re dining in a place like a steakhouse, the chef can usually accommodate vegetarians simply by bringing in dishes from neighboring restaurants. The main dining rooms, however, always have at least one vegetarian option. Vegans can be catered too as well, but must notify the maître d’ when they get on the ship. Carnival Cruises is without question one of the best vegan and vegetarian cruises available right now. Their various onboard eating venues are usually free—as in, included in the cruise price. In the main dining room, you’ll always find a couple of vegetarian starters and entrees. Even the less-obvious restaurants can surprise you with their vegetarian options. The burger joint, for example, serves a great veggie burger and the cantina offers a delicious bean burrito. There’s also plenty of choices at the buffet in terms of pizzas, pastas and salads. Especially vegans can create their own dish easily at that buffet. 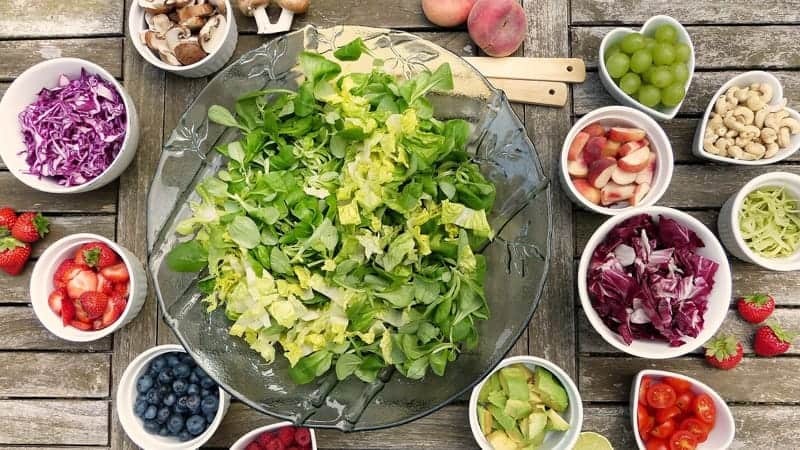 So if you’re wondering how to eat vegan or vegetarian on a cruise, we hope that this post offered some answers. We suggest checking it each individual cruise line, for more detailed information on their menus and food offering. Overall, though, these are the best vegan and vegetarian cruises.